Feature trailer for Displacement, starring Courtney Hope, Sarah Douglas and Bruce Davison. Have you ever wanted a second chance? To give someone a gift you weren't able to give? Tell them you loved them one last time? These are the questions at the heart of DISPLACEMENT, a character-driven time travel story that explores themes of love and loss, the power of forgiveness, and the consequences of turning back the clock. 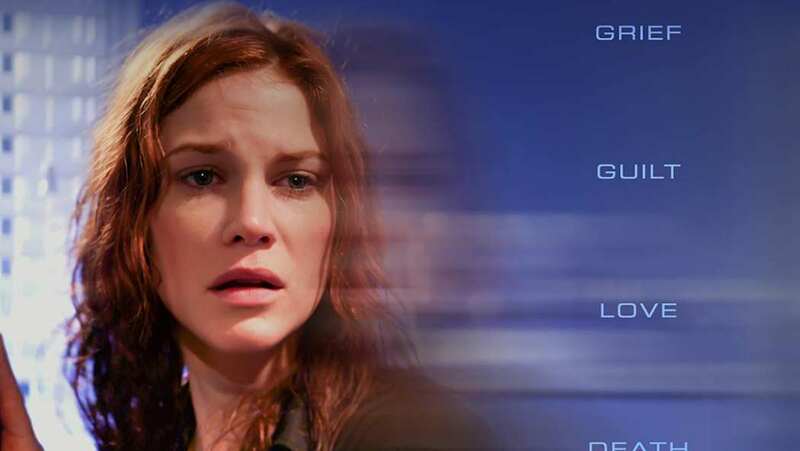 All of this within the context of a mind-bending mystery thriller that follows brilliant young physics student Cassie Sinclair (Hope) as she attempts to solve the murder of her boyfriend Brian (Backus) while battling memory loss, mysterious pursuers and severe physical distress caused by a quantum entanglement event. Grieving over the death of her mother (Blakely) to cancer, Cassie must find a way to reverse the anomaly and solve the mystery of Brian’s death, all while avoiding a shadowy group that is dogging her every move, sending Cassie on a journey that will shake her very core, setting off a chain of events that brings her to the brink of complete emotional and physical collapse. In order to untangle the anomaly, Cassie seeks counsel from her old physics professor (Davison), encounters her estranged physicist father (Richards) and finds herself being repeatedly interrogated by the mysterious Dr. Miles (Douglas) all of which reveal clues that lead her further down a path toward discovery and potential redemption. But at how steep a price?